Opiate addiction is a dangerous disease that results in tremendous damage to individuals, families, and communities across the nation and around the world. 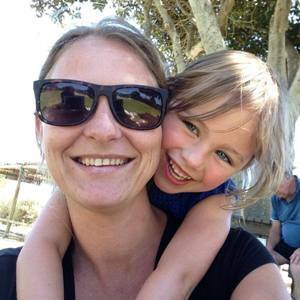 This disease has become so devastating that it has reached epidemic proportions. However, there are treatment options available that can allow sufferers to retake control of their lives and end their opiate abuse. 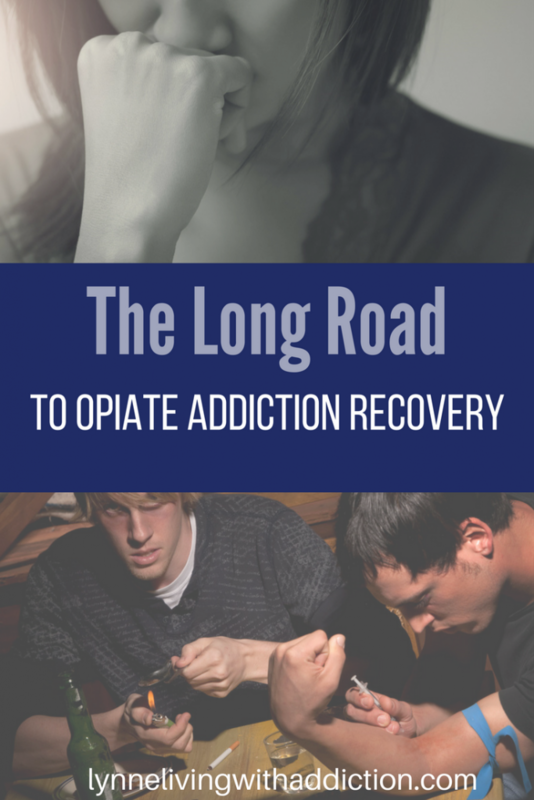 The road to opiate addiction recovery is a long one but one that could save your life. These symptoms are extremely unpleasant and may even be dangerous without medical supervision. It is for this reason, it you should seek help. The best place to get help recovering from an addiction to opiates is a treatment center. According to the National Institute on Drug Abuse, every person and addiction is different, requiring professional evaluation and personalized treatment in order to overcome a substance use disorder. Certified opiate addiction treatment centers have the personnel and resources necessary to perform this function. They have a number of different treatment options to help addicts, but what is most important is that the addict receives treatment. All of these techniques are commonly used and have been proven effective, particularly when combined with certain medications. When used with behavioral therapies and counseling, these medications can help recovering addicts get and stay opiate free. It is important to remember that no matter what treatments are used, no opiate addict can ever be truly cured. Opiate addiction is a chronic disease and must be managed for the remainder of the sufferer’s life. This does not mean that these recovering addicts cannot get off opiates and remain drug free. It does mean that opiate addiction recovery is an ongoing process and takes time and effort. There is always the possibility of relapse which makes building a recovery support network and a relationship with a treatment center vital. Having access to further treatment to help you remain drug free are essential parts of ensuring a drug free existence. Though it is a long and difficult road, it is possible to overcome an addiction to opiates and live a normal life. This entry was posted in Physical Effects, Recovery and tagged addiction, opiate addiction, opiate withdrawal, recovery, withdrawal.